I am honored that you have allowed me the privilege to continue to be your voice in the Georgia House of Representatives. The 2019 Session will begin on January 14th; be sure to check in for updates throughout this session! Thank you for giving me the honor of representing you in the Georgia House of Representatives. As your citizen legislator, I take this responsibility very seriously. First and foremost, I represent my constituents. I do my best to facilitate a resolution to issues with state agencies and actively seek to connect citizens with appropriate agencies or individuals to promote new business ideas or address concerns within the district or other projects with statewide impact. The population of Coweta County is projected to increase by 30,000 over the next 10 years. It is critical that we plan for this influx – our schools, roads, and other infrastructure all need to be ready. I am working to ensure we can manage our growth while protecting the sense of community that makes us unique. I am honored that you have placed your trust in me to continue serving you in the Georgia House of Representatives. I am looking forward to the next two years! Be sure to reach out with comments, questions, or concerns as I return to work for you under the Gold Dome. 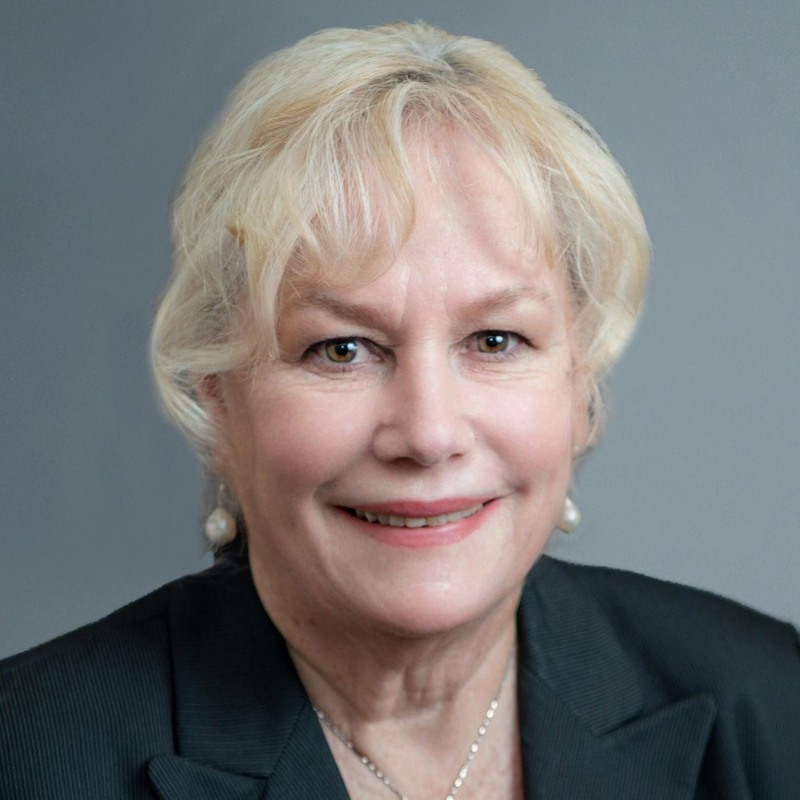 A recognized leader in the community and the state of Georgia, State Representative Lynn Smith is known for her ability to listen, learn and lead. Rep. Smith was elected to the Georgia House of Representatives in 1996. She currently serves as chairman for the House Natural Resources and Environment Committee. Georgia Trend Magazine has named her to the 100 most influential Georgians list six years straight, from 2011 - 2016. Click the link for more information about Lynn.